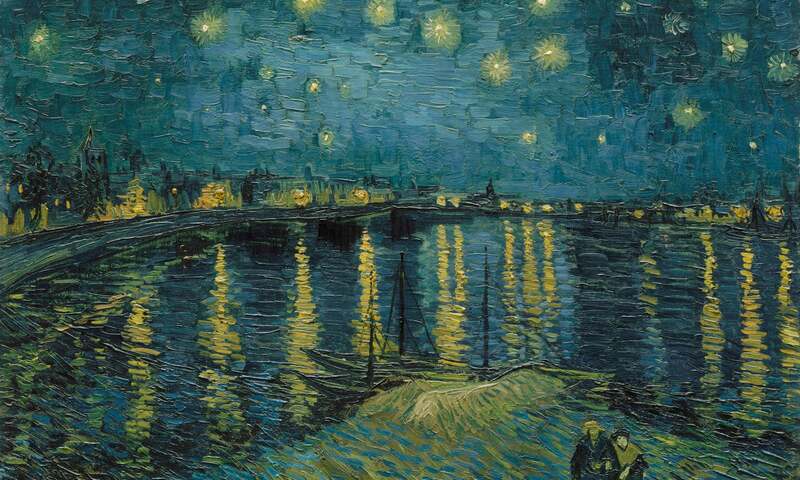 It was in the final months of his life during which his mental health declined and his art soared, that these early London associations flooded back most insistently into Van Gogh’s work. Take The Bedroom, the famous rendition of his room at the “Yellow House” in Arles where he lived for a short, tumultuous time with Paul Gauguin. 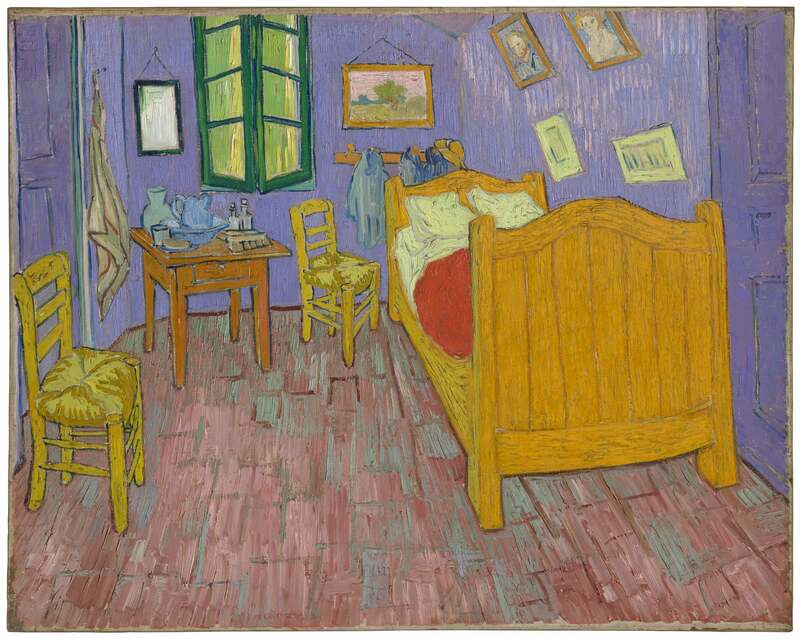 In 1889, and working on a version of the painting for his mother, he wrote to his sister Wilhelmina from the Saint Paul asylum at Saint-Rémy: “You’ll probably find the interior the ugliest, an empty bedroom with a wooden bed and two chairs … I wanted to arrive at an effect of simplicity as described in Felix Holt.” Here was a reference to Eliot’s working-class hero who, despite the temptation to rise into the middle class, chooses an existence of material simplicity and moral rigour. « When 80 famous #writers published their first (and last) #books Or, who has had the longest career?